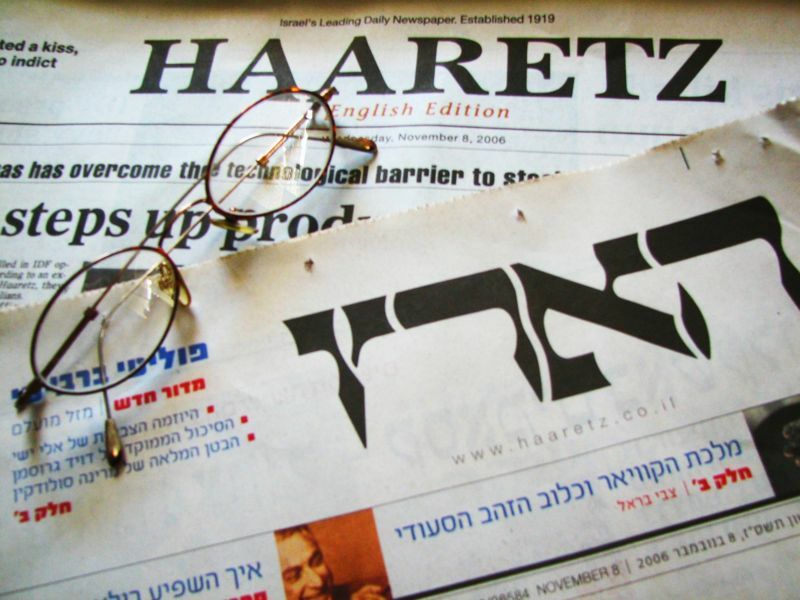 Despite initially refusing to provide me with a right of reply to the Haaretz articles by Bradley Burston and Carlo Strenger misrepresenting me, following a further exchange of correspondence Haaretz.com have now published my response. Although no stranger to controversial encounters, I was nevertheless taken aback by the extraordinary misrepresentation of my views by Bradley Burston (Dovish Jews? They love Israel? Excommunicate them) and especially Carlo Strenger (Memo to Jewish haters of Liberals: The Middle Ages are over). I have written a number of columns criticizing extremist Israeli and Diaspora Jews whose principal political activities are geared toward delegitimizing the Jewish state and who currently occupy leading roles fuelling global anti-Israeli campaigns (Why Make a Fuss about JStreet? and Marginalize the Renegades). I referred in particular to a number of Israeli academics who abuse academic freedom by exploiting their universities as launching pads to vilify Israel, identify with Israel’s enemies and even call for global boycotts of their own institutions. It would be inconceivable for the authorities to adopt a laissez-faire approach toward racists or radical right wing extremist academics behaving in this manner. In a nation under siege and facing existential threats, people exploiting academia for such purposes have crossed the red line and should not retain tenure at institutions funded by Israeli taxpayers and Diaspora Zionist philanthropists. I also related to a small but increasing number of Diaspora Jews who share a one-dimensional global agenda of demonizing and delegitimizing Israel. I am not referring to “doves” or critics of Israeli policy but those who exploit their Jewish antecedents solely in order to demonize Israel. 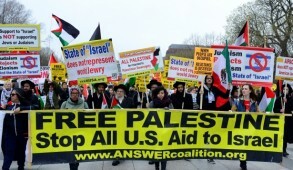 For example, those who partake in demonstrations with groups supporting Hamas and Hezbollah. Or those responsible for disseminating what was subsequently proven to have been malicious libels against the IDF which created the climate for the global campaign depicting us as war criminals – as embodied in the Goldstone report. In this context, I was also critical of J Street not because of their views but their preposterously false attempts to portray themselves as pro-Israel. J Street has never endorsed any substantive Israel government policies and their principal objective is to lobby the Obama administration to exert more pressure on Israel to provide additional unilateral concessions. 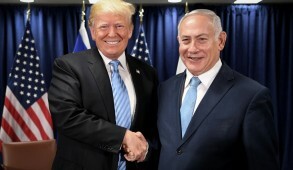 They opposed Israel’s role in the Gaza war, lobbied Congress to oppose sanctions against Iran and recently urged Congress to water down a resolution criticizing the Goldstone report. The “pro-Israel, pro-peace” pretensions of J Street are reminiscent of the Jewish communists who sponsored state sponsored Soviet anti-Semitism in the guise of promoting bogus “peace” campaigns. 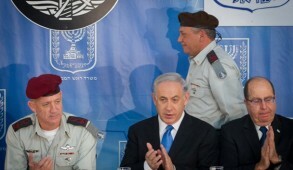 Their right and that of other Israel bashing groups to express their views are not being challenged. But that does not mean that establishment Jewish groups should indulge in kumbaya with those systematically trying to undermine the Jewish state. I stand by my view that those whose primary goal is to delegitimize and demonize the Jewish state – such as radical right wing extremists or racists – should be marginalized from the mainstream Jewish community. That is not fascism. It is common sense. I observed that self loathing Jews are not a new phenomenon in Jewish history. During the Middle Ages, Jewish apostates were exploited by the church to promote the most obscene libels against their kinsman. That paved the way for subsequent pogroms and massacres. I noted that during that period, such renegades were excommunicated. To suggest as did Burston and Strenger that I seek to reintroduce “excommunication” to deal with “doves” or critics of Israeli policy is an unconscionable misrepresentation of what I wrote. More disturbingly, Carlo Strenger joins those exploiting the memory of Yitzhak Rabin to cynically intimidate and silence their opponents. But he goes further. He implies that my views “could be taken seriously by someone like Yaakov Teitel,” the alleged fiendish deranged Jewish terrorist. I will not dignify such an obscene assertion by a response. On a broader level, Strenger’s references to Rabin are symptomatic of an increasing trend by those on the far left to invoke the memory of our assassinated Prime Minister in order to suppress public criticism of their agenda. I was privileged to know Rabin and met with him on numerous occasions. I remember how he repeatedly reiterated his hope that “the gamble for peace” as he described the Oslo Accords, would succeed. Alas, in the absence of a genuine peace partner, his gamble failed and became the incubator for our current problems. 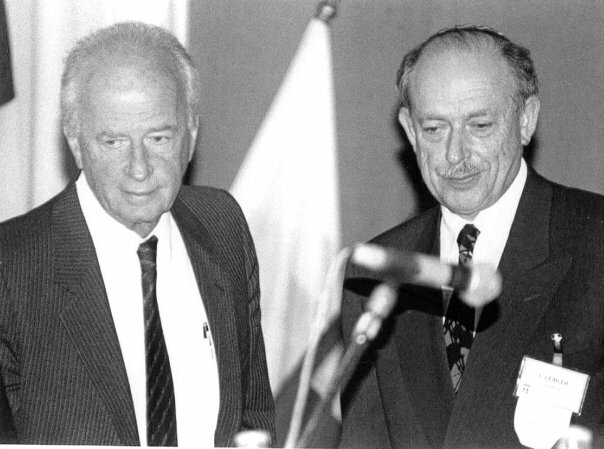 But even after the Oslo Accords proved to have been an absolute disaster, most of us recognized that Rabin’s sole motivations were to promote the interests of the Jewish state and achieve a genuine peace settlement. 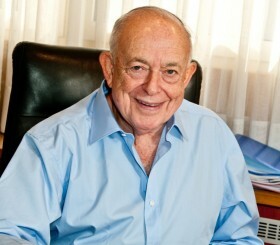 Rabin was above all a consummate Israeli patriot and a true Zionist. It is thus disturbing to observe post-Zionists and extremists, whose views Rabin utterly detested, abusing his memory in order to promote their discredited policies and silence their opponents. I can just visualize the expletives he would have uttered had he been asked to send an Israeli ambassador to participate at a convention of American Jews like J Street whose principal objective was to persuade their president to exercise “tough love” on Israel because they decided that the Jewish state needed to be treated like a parent who treats a drug addicted child. Israel and the committed global Jewish community encompass a wide range of opinions on matters relating to the future of the Jewish state. 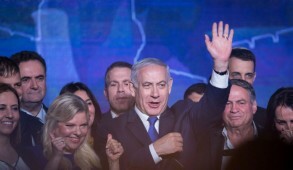 However, I have no doubt that had Rabin been alive, he too would have endeavored to “exorcise” (Thesaurus “disentangle” or “remove”) from the mainstream, those Israelis and Jews who actively seek to demonize the state, defame the IDF, lobby foreign governments against Israel or oppose a Jewish democratic state.